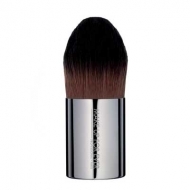 Creates the perfect flawless makeup. 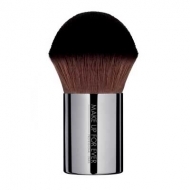 Foundation Kabuki Small 102 is a Make Up For Ever kabuki brush ideal for fluid and creamy foundations. 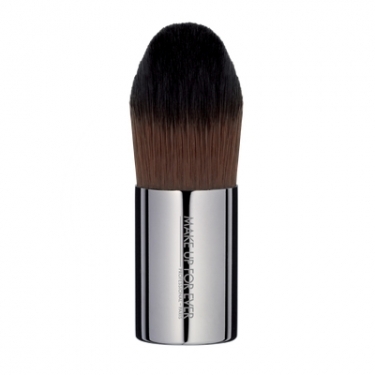 The bristles are especially bulky and volumous to define, contour and apply with greater definition around the eyes, nose and lips. Its small cable provides better control, grip and definition in the application. Poor a small amount of foundation to the back of your hand. Apply smoothly working outwards.